Whether you’re getting married in your home country or an exotic destination like Thailand, planning a wedding can be a stressful process. After the long build up to the big day, no one would blame you and your loved one for needing a little one on one time to relax and unwind before the honeymoon can truly begin. The Land of Smiles is home to an incredible array of world-class spas for your pamper day. Or, if you’re lucky enough to be staying in one of the luxurious private villas on Phuket or Koh Samui, you could treat you and your new husband/wife to a pamper day in your private villa by hiring a professional spa therapist to come over. Below are a few ideas for what to do on your special spa day. After a long day on your feet and plenty of dancing, you’re going to need a foot massage to revive your tired soles. Your feet tend to swell up when you’ve been up and about a lot, and having a foot massage can be the perfect way to alleviate it. If you’ve been wearing uncomfortable shoes, a foot massage can also help to improve the circulation in the lower parts of your body and get the muscles in your feet feeling fresh and new again. Whether you’re in the mood for a sensual 30-minute oil massage or an hour’s intensive reflexology session, your villa’s professional masseuse will be able to deliver. While a foot massage will certainly help ease you into relaxation, it’s a full body treatment that will help you truly unwind. If you spent the evening of your wedding day busting some incredible moves on the dance floor, a full body massage – Swedish, Japanese or Thai – will release muscles and work out any knots and pains you’re experiencing in particular areas. A full body treatment will release tension from your muscles as well, leaving you feeling calm and stress-free – exactly the mind-set you’re going to want before your honeymoon in Thailand gets underway. As well as all of the natural benefits that a facial will bring to your skin, it’s also going to put that extra spring into your step and help you to feel ultra-confident and glowing at the start of your honeymoon. 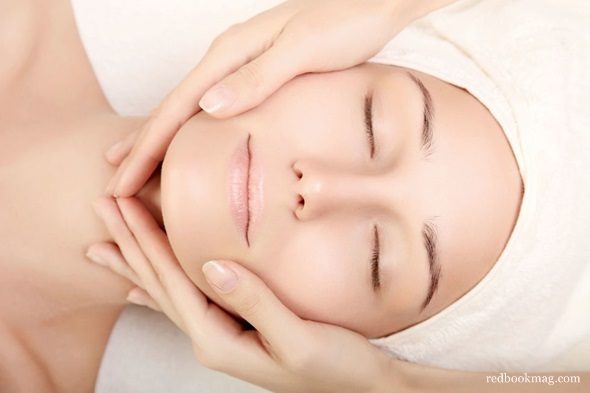 A facial massage offers many health benefits too, such as boosting circulation in skin that’s dehydrated after a few too many glasses of champagne at your wedding. Certain scrubs and moisturising treatments will also help replenish your skin’s natural store of minerals, which will certainly need to be topped up – especially if you’ve been basking in the warm Thai sun in the run-up to your wedding. Once you’re feeling properly relaxed, it’s time to dial up the romance and kick start your Thailand honeymoon in style. 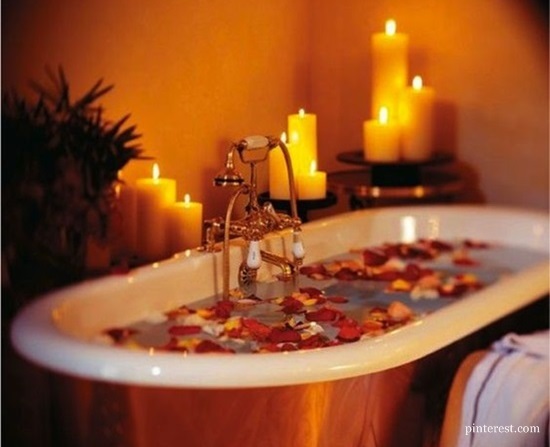 A long soak in your villa’s opulent tub will get rid of any lingering muscle pains your massage treatments released. Many of Thailand’s most lavish holiday properties feature their own outdoor Jacuzzis, so you can get the extra wow factor by watching the sun go down whilst soaking up atmosphere. Have an iced bottle of champagne and some fresh fruit on the side and you’re good to go. All that pampering will probably leave you feeling quite hungry, so why not finish off your day with a sumptuous meal on your villa’s exquisite pool terrace overlooking the ocean? After all of your spa treatments, you’re probably going to feel too tired and relaxed to cook yourself, so it’s lucky you can rely on a professional chef prepare pretty much anything you like. If you want to replenish your body’s store of vitamins and minerals after a day of over-indulgence at your wedding, Thai cuisine offers an array of healthy but tasty dishes – many of which are as nutritious as they are delicious.